A few days back we learned about How to upgrade our ESXi 6.0 host via ISO or CD-ROM. Not every server today has a CD-ROM drive, so as an alternative, USB flash drive is usually used. But you need to prepare this USB media and create an installation USB stick first. Today we’ll show you How to create a USB media with ESXi 6.5 Installation, which can be used for clean installation or for upgrades. Note that upgrade via CD-ROM or USB stick are interactive upgrades (installations), which can be further automated via script. We’ll do a separate post on that. Another supported method which exists as well is via network boot, where you’ll setup a PXE server with some files. But this setup needs more preparation which we’ll be covering in a separate post. Stay tuned -:). Before we dive into the process, I’d like to point out that if you’re running vCenter server within your environment, you should upgrade your vCenter server first. 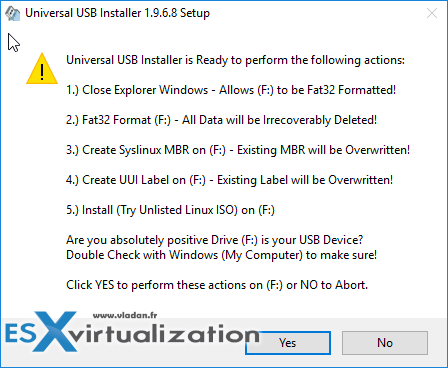 How to create a USB media with ESXi 6.5 Installation – What do we need to get started? Step 1: Download the latest VMware ESXi 6.5 ISO (Note: Free version of ESXi 6.5 is not yet available…. ) 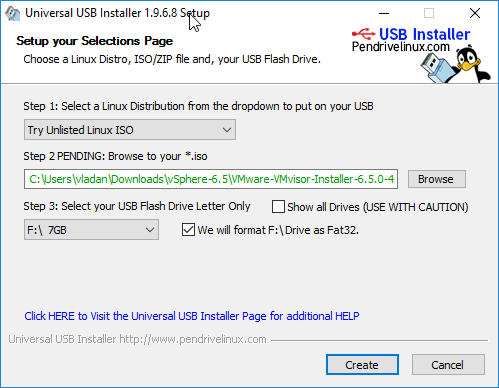 and download a utility called Universal USB Installer from this link. It’s a free software. Then close your Windows explorer, and accept to format your USB media. 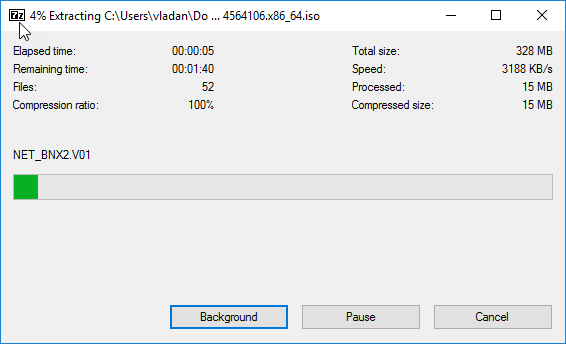 You’ll see that the app will extract the ISO file before laying it down to the USB……. Well, that’s it. Now when you’ll change the boot order in the BIOS of your server into the USB, you should see the famous welcome screen inviting you to hit the F11 and start the Installer. Note that you’ll have the option to upgrade later on when the installer finds that an existing installation exists. The rest of the process of an upgrade is identical to which we have described in our post How to Upgrade ESXi 6.0 to 6.5 via ISO. Well, I hope that you have enjoyed our little Lab how-to. I have also created a small video documenting the process. 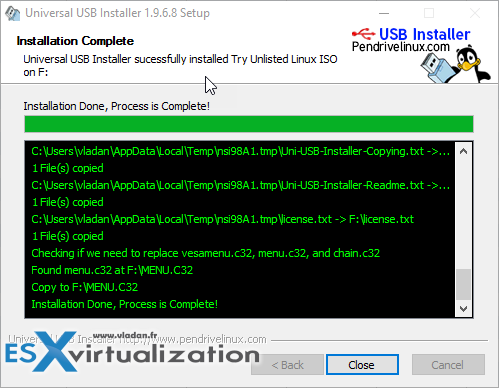 Please note that for testing the USB stick we have used VMware Workstation software and also a small utility, small boot manager called PLoP from my article – Great tip how to boot from USB stick inside of VMware Workstation. 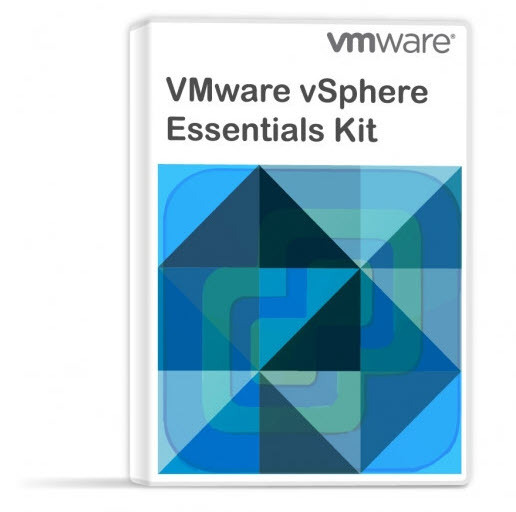 You can check all posts about vSphere 6.5 on my vSphere 6.5 dedicated WordPress page. Stay tuned through RSS, and social media channels (Twitter, FB, YouTube). Yes of course, and not only Rufus. There is couple of others USB creation tools around… for my particular test this one worked like a charm.